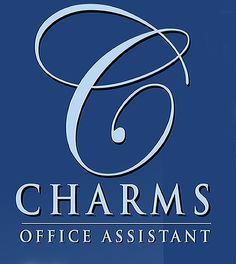 The Charms Office Assistant allows the band program to keep track of individual student information such as addresses, phone numbers, assigned equipment, and financial items. Parents may also check for letters and other items that have been passed out to students, as well as many other items. We ask that parents periodically login to the system to check for new items, keep track of your student's account, and to update information as needed.